As London’s most innovative agency for office design and commercial interiors we present to you our official Orgatec 2018 Review. Here’s what stood out from the crowd at the biggest event in the world for commercial interior design. DeVorm showed some stunning examples of furniture created from recycled plastic bottles. Aesthetically beautiful, the finish of the material gave a warm matt feel which was such a welcome change from so many examples of cold, shiny commercial furniture. In Devorm’s design and production processes, they are always looking at where environmental thinking and economic improvement intersect. The result is minimal waste in every aspect. In fact, the actual finished pieces are all completely recyclable themselves completing the cradle-to-grave narrative of their design. Read more about their PET technology in furniture design. 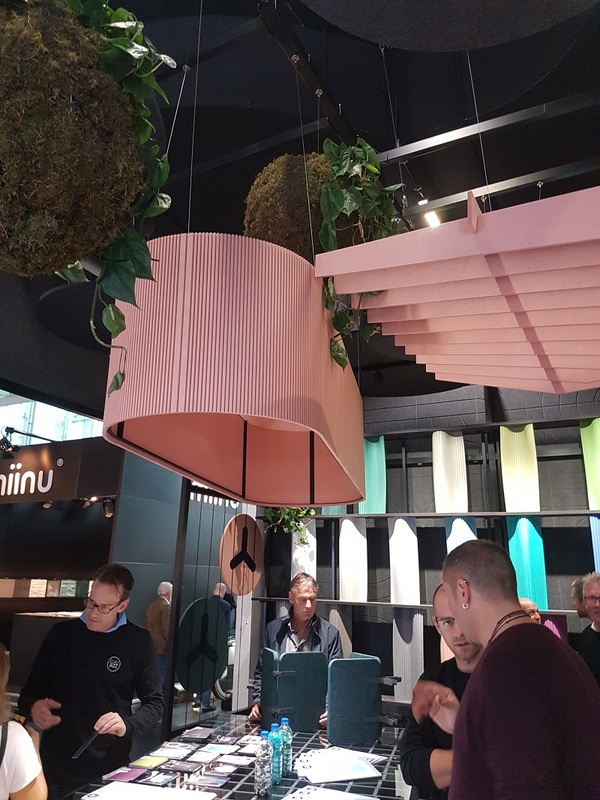 Although the majority of the design ideas we saw at this year’s Orgatec were not particularly new, the use of colour from some of the exhibitors was really refreshing. Separating out entire areas of a workplace in one colour created quite a statement and a welcome departure from blending random colours for the sake of decoration. When a colour is used in this way the increase in its impact is huge compared to seeing it in smaller portions alongside other complementary colours. For more on this topic check out Gert’s blog article on the misuse of colour. 4. Technology - anything new? 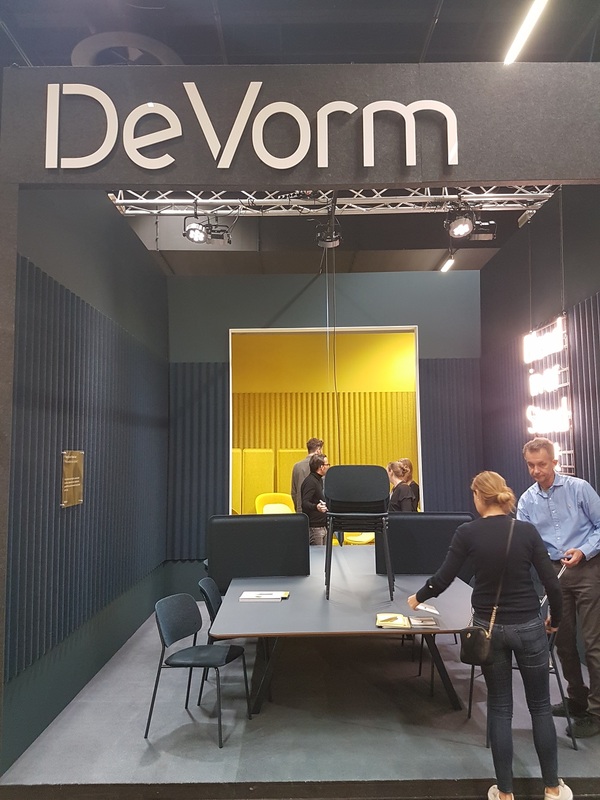 Technology-wise, Orgatec 2018 was a touch under-whelming. There were several examples of how lighting and other parts of an office can be controlled from a user’s mobile phone which was quite interesting but sadly nothing new. 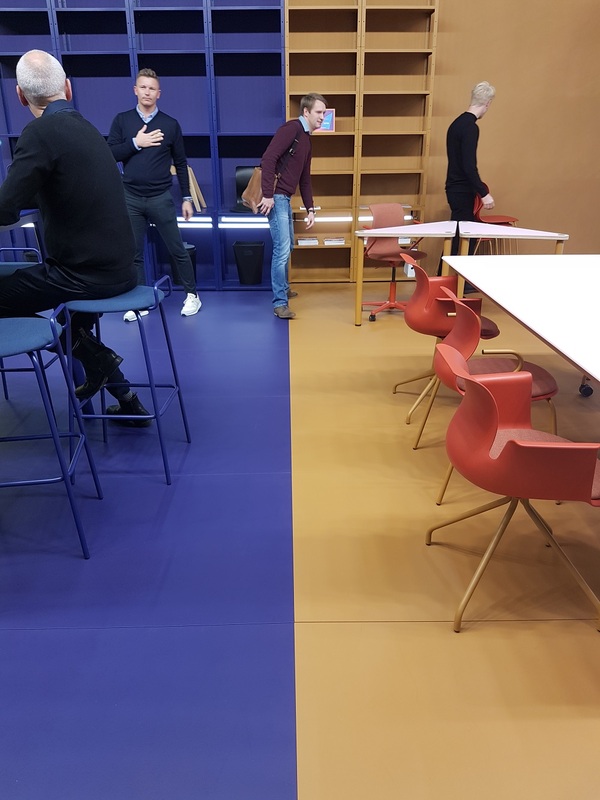 What did catch our eye though was a recently developed software that allows facilities managers - and interior designers - to see where staff are congregating in a space and how certain areas are being used. This is amazing for practitioners in our industry to receive an accurate picture of what’s going on in a space with data to back it up. Being able to judge the success of a space design on the back of detailed data provided by actual users of the space is really powerful. Waldmann’s display provided a more in-depth, educated experience than simply showing off light fittings. The amount of lighting designs and the quality of the lighting solutions was a little disappointing at Orgatec 2018. It felt like this was an area that was under-represented compared to all other aspects of commercial interiors. One company who did have an interesting display on this subject though was US-based company Waldmann (pictured above). They presented theories and information around the subject rather than just showing off various fittings which made for a more in-depth experience. using YoYo’s software (pictured below) they were promoting the possibility of individuals in a workplace being able to select their own lighting levels for their work area. We digested a serious amount of products and designs but to be brutally honest nothing that screamed out as being new. It felt like all the suppliers and designers were playing quite safe and even the smart technology was all quite predictable. Obviously, companies need to sell their products but it would be far more interesting to unveil what some of these manufacturers are testing out and potentially trying to do. This continuous copy and paste mentality of creating what people need now gives no inspiration for and pays no respect to what people are going to need in the future.  To keep in touch with 3equals1 and receive the articles and posts we publish you can subscribe to our newsletter, use the 3equals1 enquiry form and also chat with us on various social media channels including Linked-In, Instagram or Twitter.